when it comes to feeding your body, nothing beats real food. 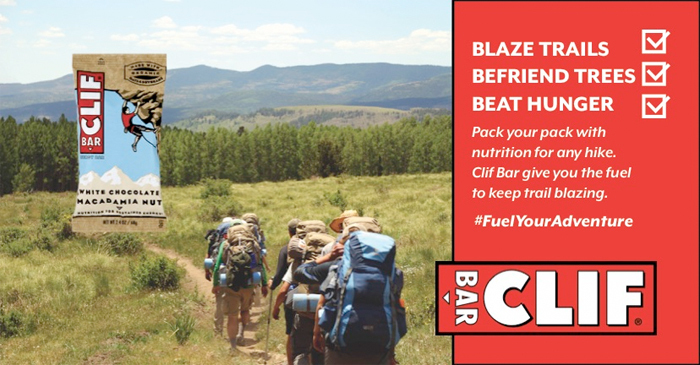 With a mix of whole grains, protein and fiber, CLIF BAR gives you sustained energy for your workout, your workday or your weekend adventure. ORIGINAL CLIF BAR BOX 12 X 68g - NEW FLAVOUR!